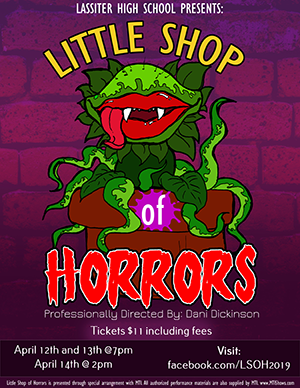 Professionally directed by Dani Dickinson, Lassiter High School is proud to present Little Shop of Horrors. Ticket price is $11. 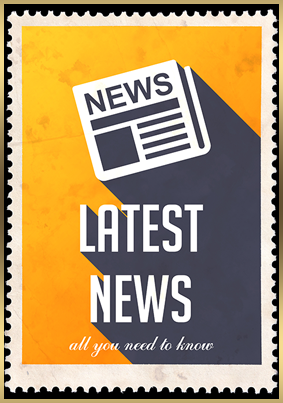 Dates and times are April 12 and 13 at 7:00 p.m. and April 14 at 2:00 p.m. For more information, visit our Facebook page.